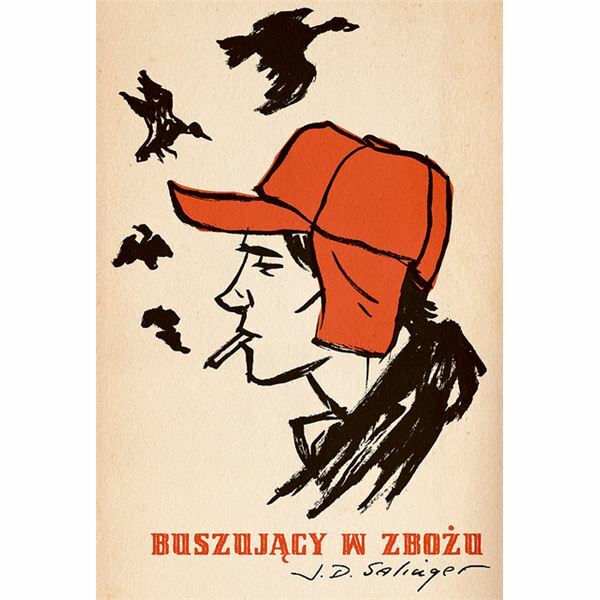 In high schools across America, students are introduced to that now iconic character of Holden Caufield. The very definition of a moody, sullen, lost teenager, his angst takes him through various school settings and out into the streets of New York City, where he struggles, unsuccessfully, to find something or someone to make him happy. His life goal comes from a misunderstood interpretation of a poem, his family, awash with grief over the death of his brother, fails to notice how much he is struggling, and his young sister is the only voice of reason in his life. Is Holden suffering from “normal" teenage depression, or does he have a deeper problem, one that might need professional help? Using the power point on different mental illnesses, have your students prepare a clinical diagnosis for Holden Caufield. Using literary quotes from the text, have students examine Holden’s behavior throughout the novel and attempt to discern, which of the three illnesses presented: Clinical Depression, Bi Polar Disorder, or Schizophrenia, Holden might suffer from. Have them research the illness and find out what types of medicinal and therapeutic treatments are recommended, what the side effects of the treatments are and how the illness might manifest itself in a teenager. An interesting way to teach research skills, quote analysis, and text support all at the same time, this lesson will leave your students with insightful and intriguing opinions on a classic novel.